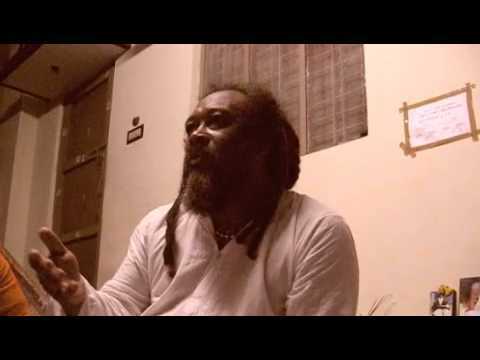 Not affordable to join, in the present. 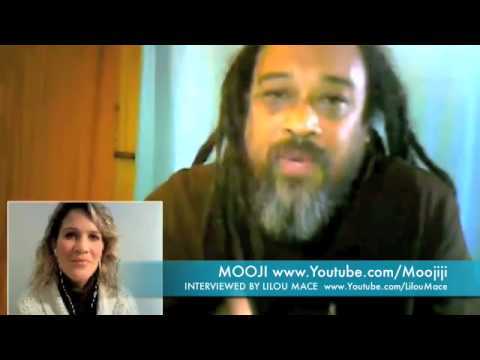 Mooji - What is Observing the Observer? 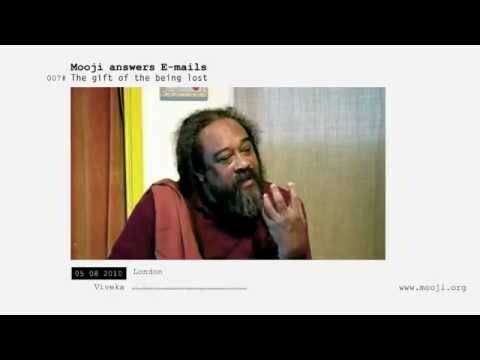 Mooji Answers: What To Do With the Feeling of Being Lost?